The star shuttler has said that he is recovering well. While talking to NST Online about his off the court battle, the celebrated player shared that his nose cancer came as "a shock"
"...but it was fated and I have accepted it. No one expects things like this. "When it was confirmed, I sought treatment and now we just have to see how it goes. But I feel optimistic and will adhere to doctors' orders to overcome this," he said. 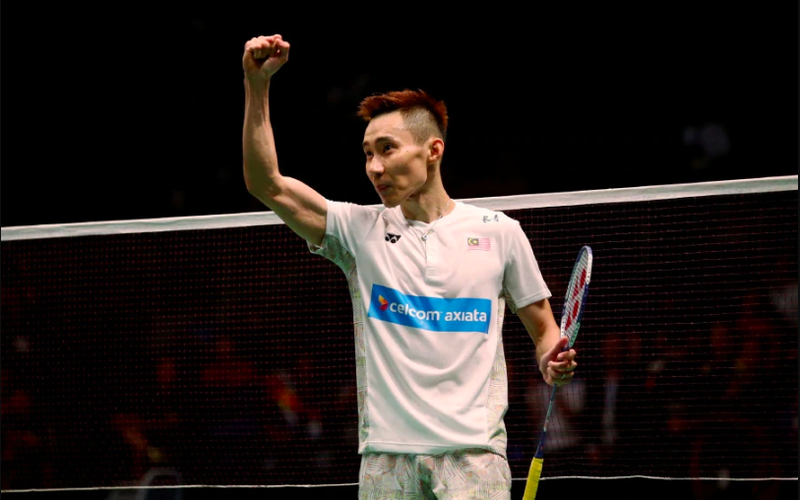 Displaying a positive outlook in the face of such personal adversity, Lee Chong Wei added that perhaps he "needed this rest after all the years on the courts." "As you all know I am a fighter on the court and please pray that I win this off-court battle," the star shuttler was quoted as saying in the interview by NST Online. 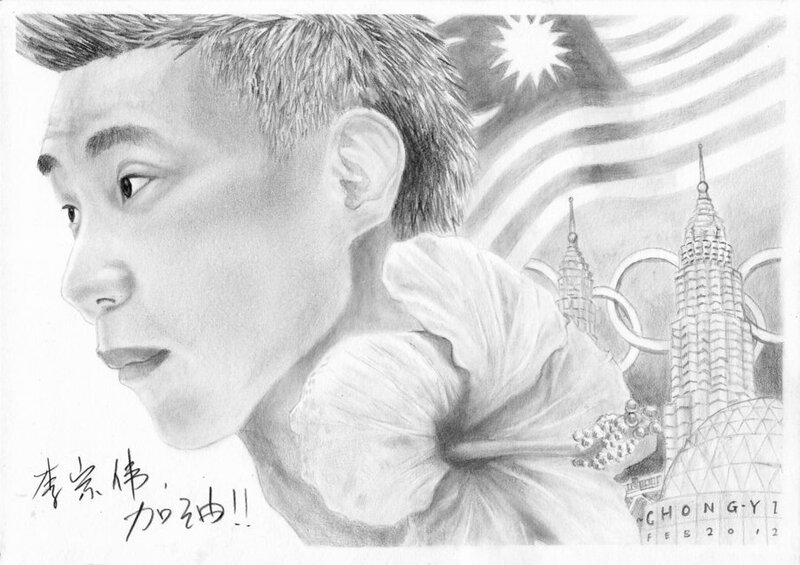 Here's hoping LCW returns to the court healthier and stronger! The report comes following recent news on Datuk Lee Chong Wei's nose cancer diagnosis. The comments are too good. The Prime Minister also claimed that Malaysians want an "easy life".